​The Sediba Awards were held on 29 March 2019 recognising health care workers for the great work they do in the Sedibeng District. 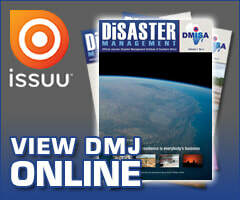 Sedibeng District EMS won in the category of Special Projects-EMS response times. Not only did they win the Sediba Service Excellence Awards, they also sealed the deal by winning the Khanyisa Awards. 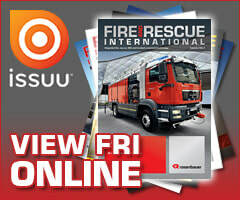 The Sedibeng District EMS, headed by Andrew Mosiane showed how dedication pays off. Vereeneging base achieved first position and received a trophy and a certificate. The team is headed by S Raboroko. Meyerton base, headed by S Matlhare, was awarded second position. They also received a trophy and a certificate, while Vanderbijlpark base, headed by S Pino, was awarded third position and received a certificate. 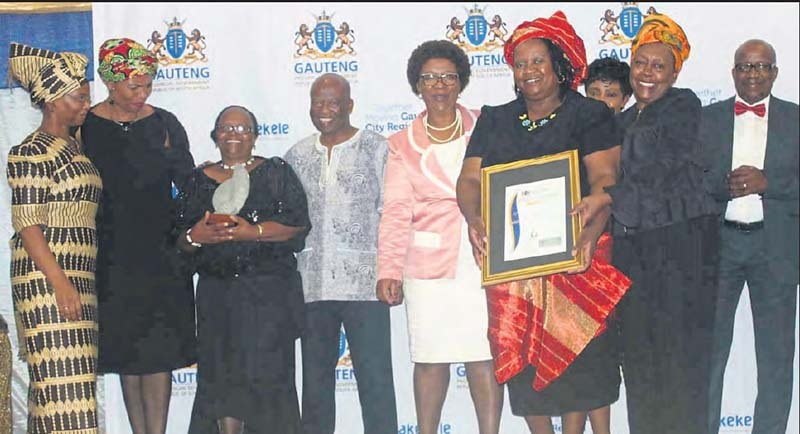 Sebokeng Regional Hospital health care workers were recognised for their dedication and excellence at the Sediba Service Excellence Awards that took place on 29 March 2019. The ceremony, which is held annually, gives health care workers in various departments the recognition they deserve. The awards are aimed at recognising and acknowledging health care facilities around Sedibeng District including health and quality improvement projects. Sebokeng Regional Hospital was recognised as the best hospital in the National Core Standards with 92 percent among other hospitals in the Sedibeng District, with Kangaroo Mother Care as the Best Special Project scoring 95 percent. The other three departments that won the awards were the Maternity Unit, Radiology and Environmental Health. Acting Chief Executive Officer Madolo says, “We feel honoured to have received so many awards irrespective of all the challenges that the hospital is facing”. Madolo further encouraged all Sebokeng Hospital staff members present to continue working hard to ensure that the best healthcare service is delivered to the community. 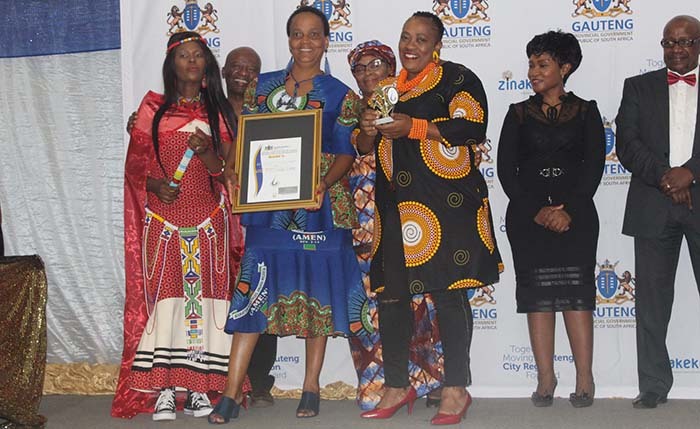 The Gauteng Department of Health Khanyisa Awards were held on 5 April 2019 where Sedibeng District EMS won the category of Quality Improvement and Innovation Project. "Winning doesn't always mean being first. Winning means you are doing better that you have ever done before. This was made possible by the team that work hard 24 hours saving lives' said Andrew Mosiane, Sedibeng District EMS manager.